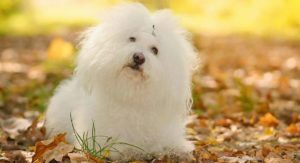 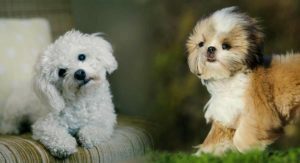 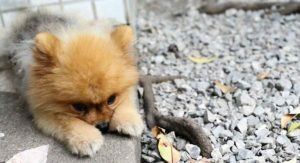 Maltese Shih Tzu Mix – Is This The Perfect Pint Sized Pet? 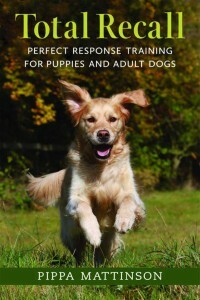 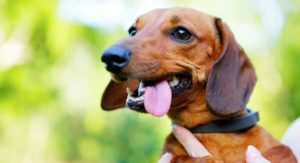 Dachshund Temperament Traits and Personality – Man’s Best Friend? 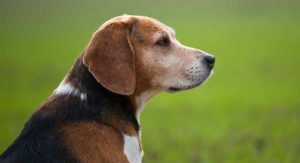 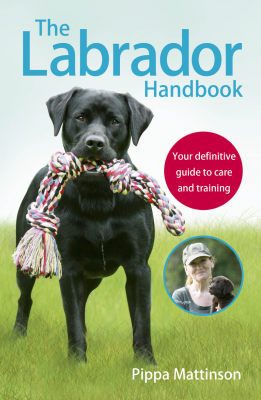 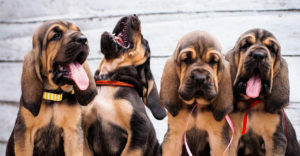 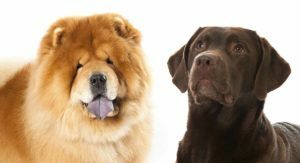 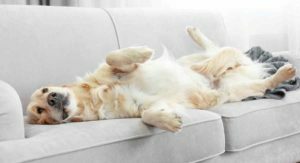 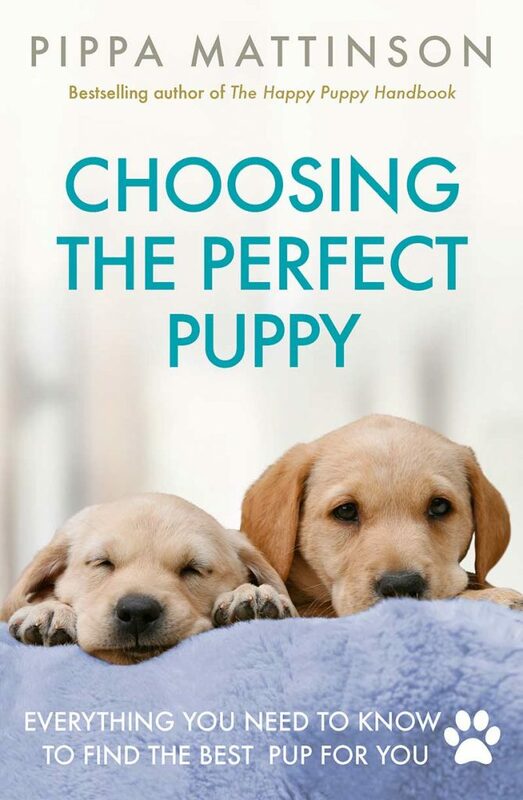 Lab Chow Mix – Would The Chabrador Be Right For Your Family? 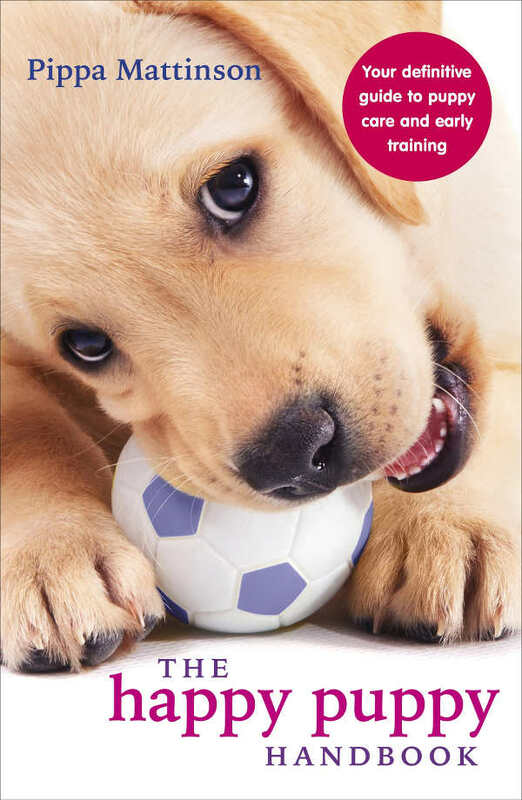 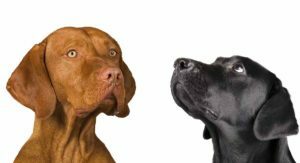 Vizsla Lab Mix – Would The Vizslador Be Right For Your Family? 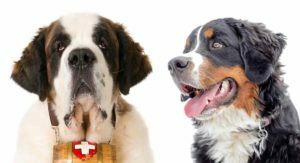 Bernese Mountain Dog vs St. Bernard: Can You Tell Them Apart?